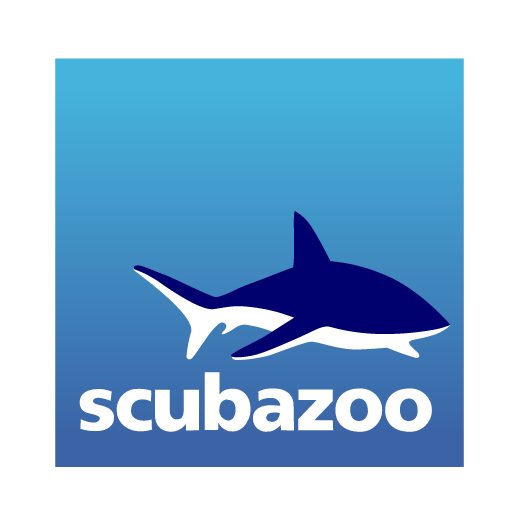 Dive with the world famous thresher sharks of the Monad Shoals. Dawn dives with thresher sharks at cleaning stations. Explore Gato Island with its whitetip reef sharks. Learn to dive or improve your skills. Stay on a local island and dive Vaavu Atoll’s exhilarating channels. Encounter large numbers of reef sharks and more. Dive incredible sites normally only accessible by liveaboard. Explore Maldivian culture - outside of the resorts. Dive with tiger sharks, thresher sharks and more at this big fish hotspot. Explore one of Maldive’s best locations for pelagics and big fish. Perfect for exploratory divers looking to escape the crowds. Enjoy the culture of the local island. Dive a remote atoll in the deep waters of the South China Sea. Encounter hammerhead sharks, reef sharks, rays and schooling fish. Look out for dolphins and whales on the surface. Explore the atoll's sheer walls and amazing reef structures. Explore Malaysia’s finest diving around the fabled island of Sipadan. Encounter reef sharks, hammerhead sharks and more. Dive with turtles and schooling fish. Dive with sharks, turtles and mantas amongst the atolls of Kalimantan. Explore Sangalaki, Maratua & Kakaban. Encounter reef sharks, threshers sharks and more. Stay in beautiful resorts on Maratua or Derawan. Dive at dawn in search of Rasdhoo's resident hammerhead sharks. Encounter hammerheads, reef sharks, rays and more. Explore the culture of local Rasdhoo Island. Enjoy luxurious accommodation and stunning beaches. Discover Triton Bay with its unique habitats and species. Dive with wobbegongs and whale sharks, and explore beautiful reefs . Explore the ‘Species factory’ with its incredible biodiversity. Stay in the only resort in Triton Bay. Explore the north's beautiful sites in search of reefs sharks, schooling fish and more. Dive with manta rays at Karang Makassar. Trek in search of the prehistoric Komodo dragon.